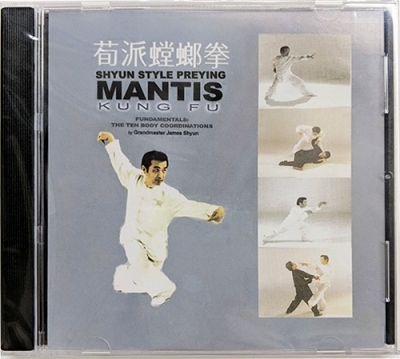 I was born and raised in South Dakota and began studying 8 Step Praying Mantis in 2004 in Vermillion with Sifu Kevin Loftus and Sifu Rick Mesmer. I had always had an interest in martial arts but had never had an opportunity to study until I moved to Vermillion. I am now teaching in the Black Hills area of South Dakota. For information on class times you can contact me at 605-450-0599.